When Honeybee decides to take a nap in the same flower as Horsefly, trouble ensues! They don't want to share, and after quarrelling, run away in opposite directions. But it isn't long until they meet again… They have both been captured by hungry Bullfrog! If Horsely and Honeybee are to escape before dinnertime, they must find a way to work together. With beautiful illustrations and simple text, this is a sweet story about sharing and friendship. 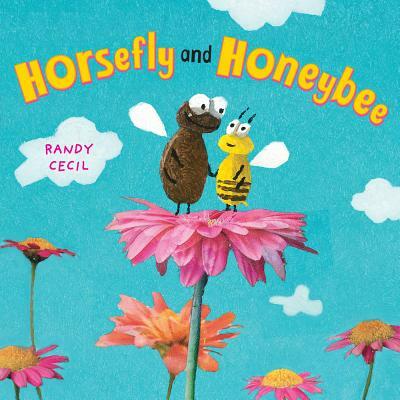 Randy Cecil has illustrated a number of highly praised books for children, including Big Day on the River, Dusty Locks and the Three Bears, and Little Red Cowboy Hat. He lives in Houston, Texas.